The TMK is 2-2-1-27-3. 256 Noho Like Way is the street address for lot 3 in Wailea Highlands, HI 96753. 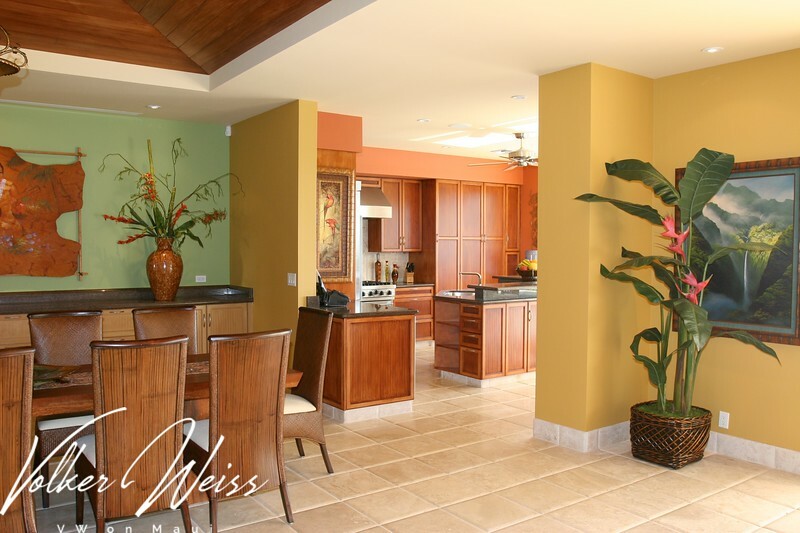 This Wailea Home has 4 bedrooms and 4.5 bathrooms, offering 3684 square feet of living space on the 25501 square foot lot.